I Kall K73 Mobile Phone is a compact and stylish entry-level phone that comes with a 3.6cm display. 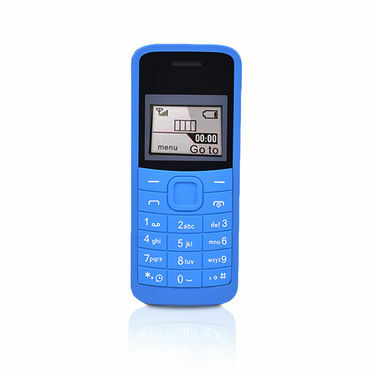 It has a numeric keypad that makes dialing numbers or typing messages quick and easy. The phone has a flash memory of 8kb store all your favorite pictures and songs. 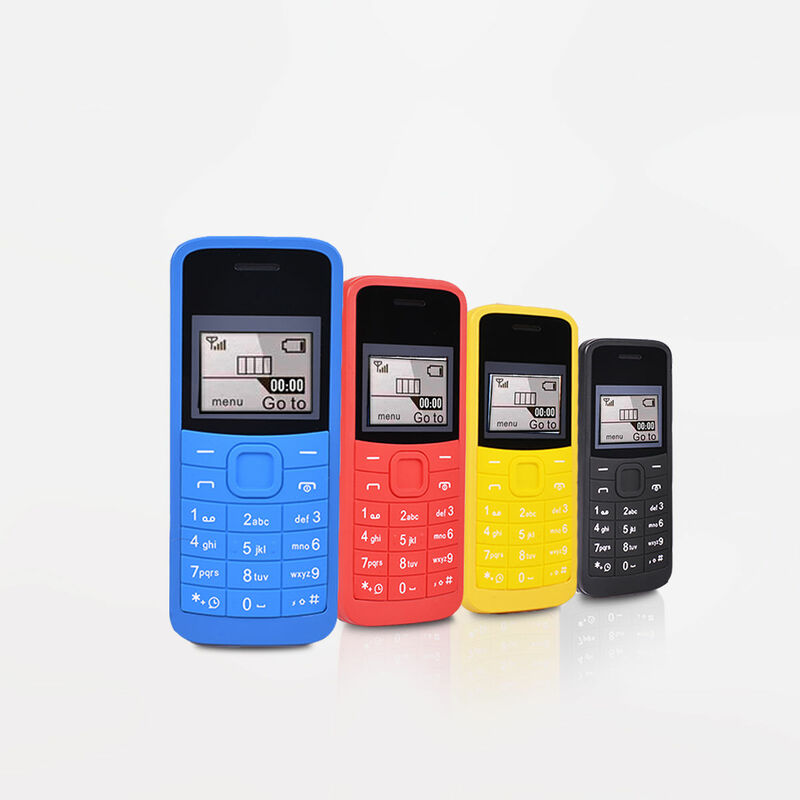 I Kall K73 Mobile Phone is ideal for small business as it is handy and easy to use. Finding a very basic or entry-level phone can be a tedious task as there are various options available today. To pick the best and that too without compromising on features and price, we reviewed I Kall K73 Mobile Phone. Take a quick look on the phone that will help you pick the best. Display: The phone sports a 3.6 cm display providing a good viewing experience. We would highly recommend this phone due to its basic features and price point. 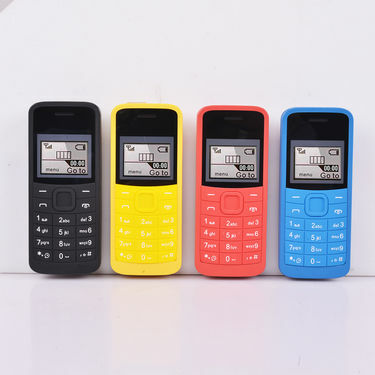 Unlike other entry-level phones, I Kall K73 Mobile Phone has so many features to offer at this price point.